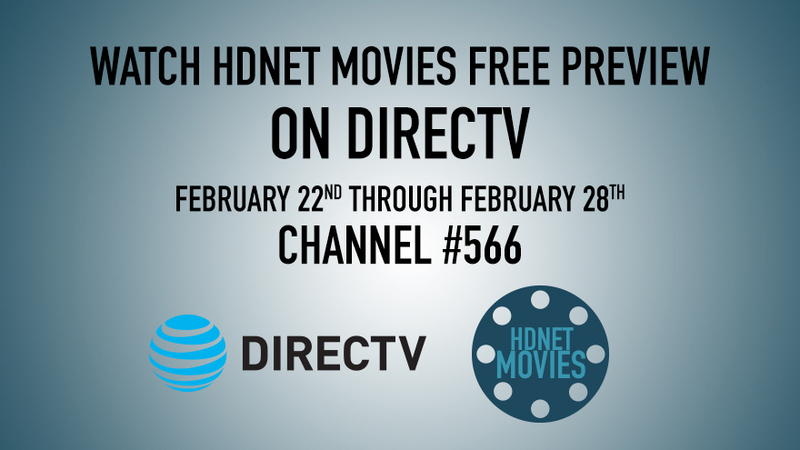 We are thrilled to announce an ENTIRE WEEK of FREE MOVIES during our DIRECTV Free Preview starting on February 22nd! Join HDNET MOVIES from February 22 through February 28 for unlimited access to our outstanding lineup of films. During the Free Preview Week, catch Oscar® winning films (The Hurt Locker, There Will Be Blood, and Platoon), Coen brother’s classics (Raising Arizona, The Hudsucker Proxy, and Barton Fink), Tom Hanks at his comedic best (Big and The Money Pit), rom-coms perfect for date night (Overboard, When Harry Met Sally, and Notting Hill), Clint Eastwood causing quite a stir (Pale Rider and The Outlaw Josey Wales), and much, much more.